This workshop will explore ways to mine personal experience and create lively, vivid stories which may unfold as poems or prose, and will also explore how such stories may resist or undermine standard cultural narratives. Participants do not need to have written a memoir or published anything but should have some prior experience with creative writing. During the workshop we will engage in several writing exercises, read and hear responses from the group, and discuss editing techniques. Registration for the workshop is $40 and includes a one-year subscription to The Capilano Review for you or a friend ($25 value). Participants will be sent a package of readings related to the workshop to read ahead of time. 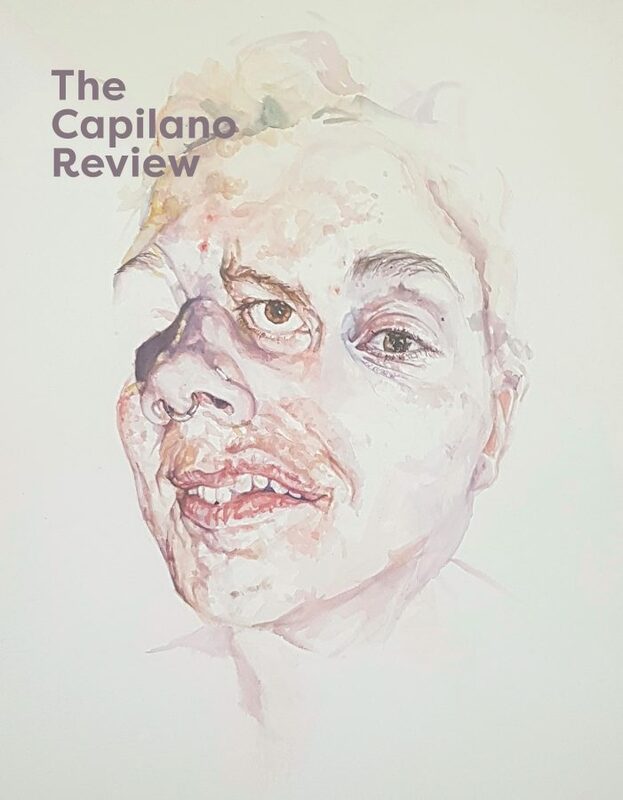 Please email contact@thecapilanoreview.ca for any inquiries. No one will be turned away for lack of funds. is the author of seven books of poetry and fiction, including Vancouver Walking (winner of the Dorothy Livesay Poetry Prize); Recipes from the Red Planet (finalist for a BC Fiction award); Nightmarker (finalist for a Vancouver Book Award); and most recently I, Bartleby: stories and U Girl: a novel (a biofiction based on her 1970s university years). She was 2012 Writer in Residence at the Vancouver Public Library, and from 2014 to 2016, she served as Poetry Mentor in the SFU Writer’s Studio program. is the author of two books of critical essays (Stubborn Poetries: Poetic Facticity and the Avant-Garde; and Disjunctive Poetics) and the editor of several books of poetry and essays, most notably The Collected Early and The Collected Late Poems and Plays of Robert Duncan. Quartermain has spent the last five years completing his memoir, Growing Dumb: My English Education. Parts of it have appeared in Golden Handcuffs Review, The Capilano Review and other publications, and he has shared some of it with audiences in Vancouver, London and New York. For 30 years he taught poetry and poetics at UBC. As 2003 Writer in Residence at Capilano University, he gave the Koerner Lecture on life-writing.